A nearby system hosts the first Earth-sized planet discovered by NASA's Transiting Exoplanets Survey Satellite, as well as a warm sub-Neptune-sized world, according to a new paper from a team of astronomers that includes Carnegie's Johanna Teske, Paul Butler, Steve Shectman, Jeff Crane, and Sharon Wang. The PFS—built by Shectman and Crane using a method pioneered by Butler and his collaborators—works using a technique called the radial velocity method, which is currently the only way for astronomers to measure the masses of individual planets. Without known masses, it is very challenging to determine a planet's density or its general chemical composition. 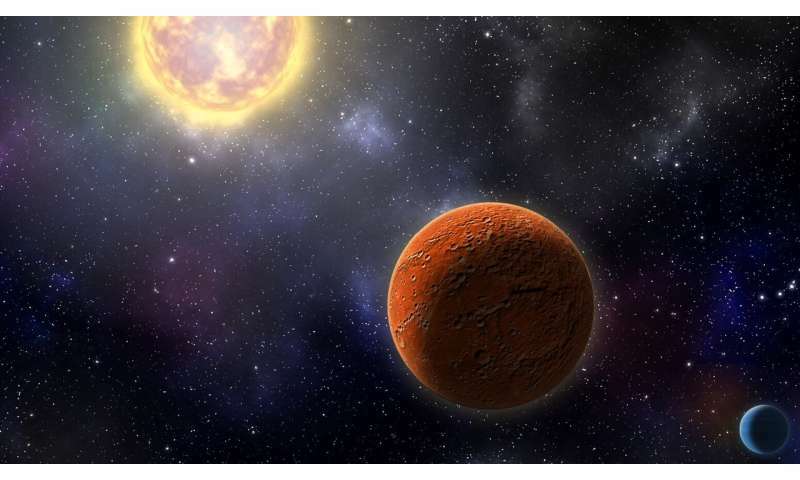 "For stars that are very close by and very bright, we expected to find up to a couple dozen Earth-sized planets," said Dragomir. "And here we are—this would be our first one, and it's a milestone for TESS. 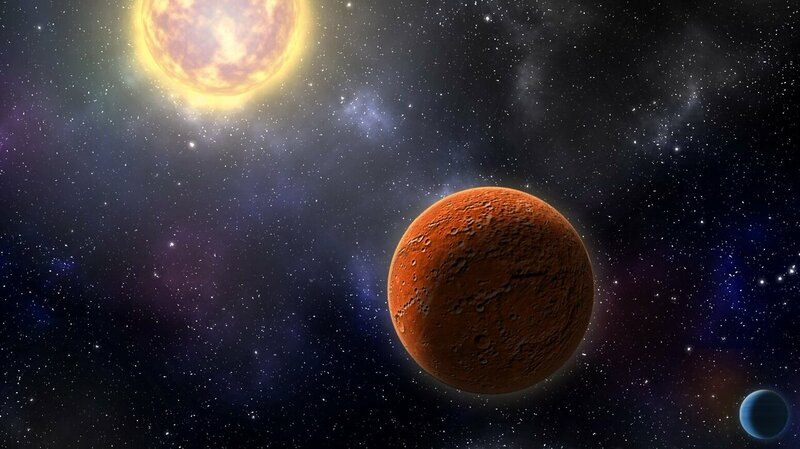 It sets the path for finding smaller planets around even smaller stars, and those planets may potentially be habitable."